In May of this year, torrential rain and devastating floods uprooted hundreds of thousands of people across East Africa. Kenya was one of the worst affected countries, with the floods displacing over 290,000 people, killing at least 100 civilians and washing away entire villages. 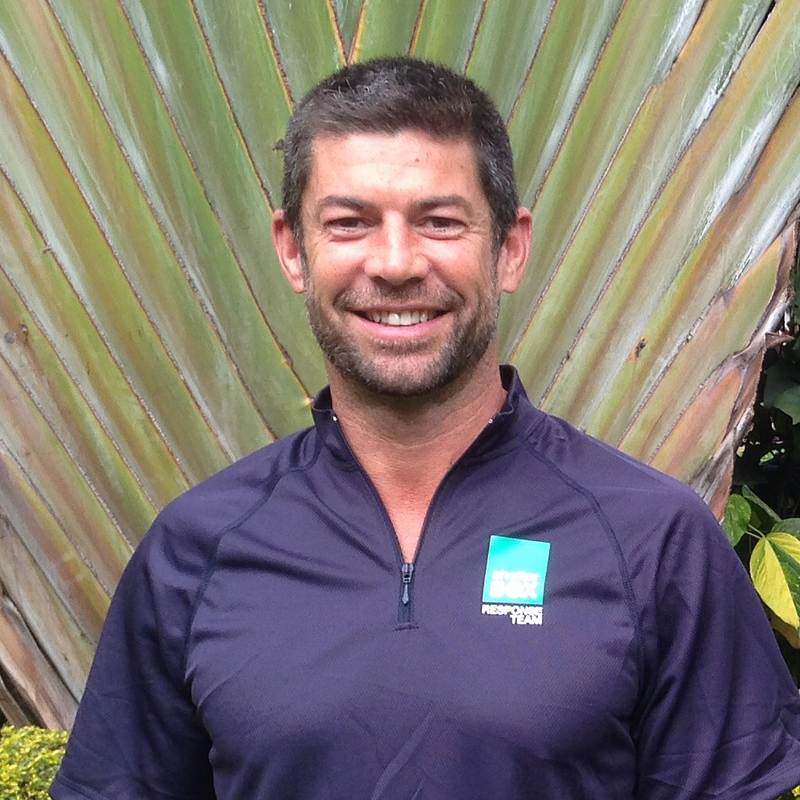 Australian ShelterBox Response Team volunteer, Richard Brammall, was part of the third team to enter Kenya. Here he played an instrumental part in accessing the situation and working together with the local Red Cross to understand how and where our aid would be most beneficial. After completing a comprehensive assessment, Richard and his ShelterBox Response Team partner, Jolene, pinpointed 2,000 households around the Tana River and Kilifi areas who were in desperate need of emergency shelter and tools. “In the Kilifi area there were just 8 camps, and in the Tana River there were 108. Out of these camps, the smallest we saw was catering for 170 people, and they just grew from there”, said Richard while discussing the urgent need for ShelterBox aid in the region. However, providing these communities with the tools required to rebuild their lives came with its own set of challenges. In 2017 Kenya brought in the world’s strictest plastic ban, which threatens up to four years’ imprisonment or fines of $40,000 for anyone producing, selling or even just carrying a plastic bag. This new restriction posed as a roadblock for ShelterBox, because although all of our aid is packaged as effectively as possible, plastic is still used to secure small items such as roofing nails, and minimise rust on tools like hammers and shovels. “[The plastic ban] was a problem that we ran into within our third day of deployment, which had not been known about before,” said Richard. For the following weeks of deployment, Richard, Jolene, and their Red Cross allies spent most days in and out of meetings with government officials and the National Environment Management Authority of Kenya (NEMA), with the aim to secure a permit for aid to enter the country. After weeks of negotiations and limited progression, the decision came from ShelterBox Operations to repackage and remove all plastic from our ShelterKits. This move ensured our aid could successfully make its way through customs and into the hands of communities affected by the floods. Our deployment in Kenya is now complete, having successfully delivered emergency shelter and tools to just under 2,000 households. Thank you to Richard, and the rest of the ShelterBox Response Team volunteers who have worked tirelessly to make this happen. Do you have the skills, character and compassion to help us carry out our work? If so, apply to be a response team member. Click the button below to learn more.